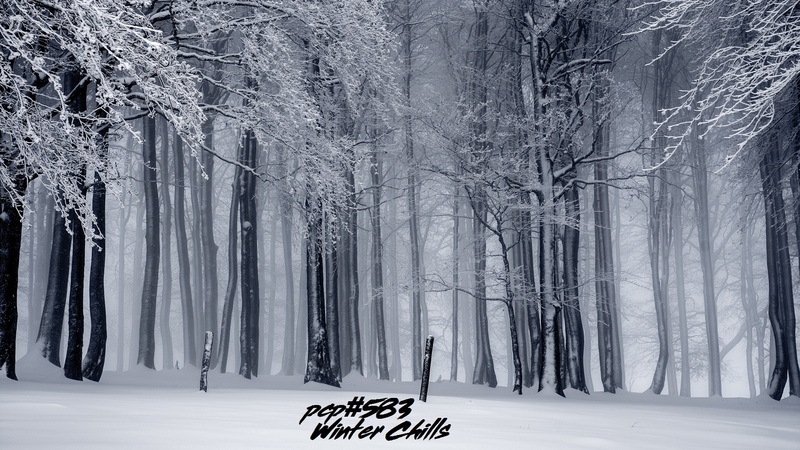 Winter Chills…….with tracks by …Room Nine Unlimited, Unlimited Space Nine, Secret Archives of the Vatican, Mopkob, Fingerflood, Room 101, Anatoly Nikulin, Hanging Freud, Filmy Ghost, ee7a, BlackieBlueBird, FIELDY, Curious Inversions, Deep Warmth. 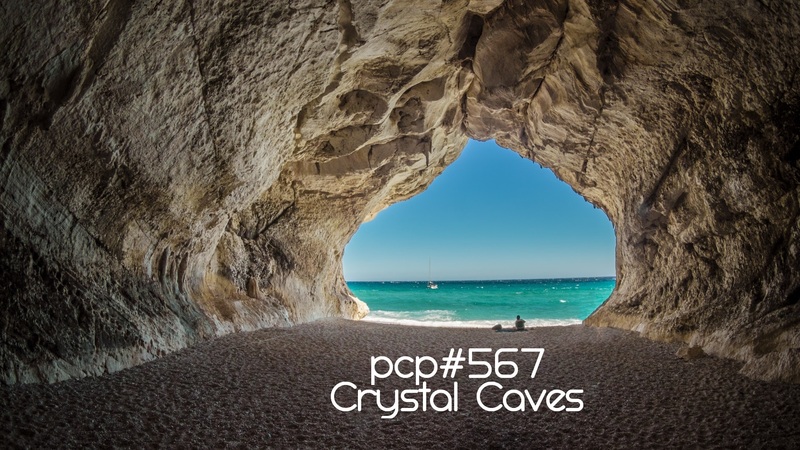 PCP#570… Asphalt. Netlabel Day 2018: Part 3…. Asphalt. 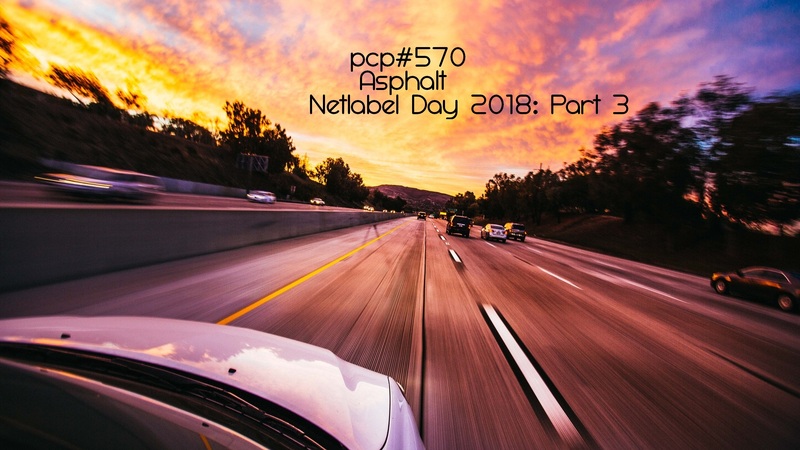 Netlabel Day 2018: Part 3…….with tracks by … Lee Rosevere, The Charlie’s Jacket, GLD8TRZ, CVVV, Leona de Ethiopia, Dub Dillah, ee7a, Pixelated Fantasies, Vitra Kelinci Pohon, Trvekvli, Jelodee, Fok Electrochongo, Mefedronowy Baron, Sevensy, Hypercube, Ogie.